Marcel Leteri Sasso de Oliveira, Coach, Referee and Elite Competitor at the 2017 Australian National Champion. Published 18 August 2017 at 1632 × 1224 in Marcel Leteri Sasso de Oliveira, Coach, Referee and Elite Competitor at the 2017 Australian National Champion. Professor Marcel Leteri Sasso de Oliveira, Coach, Referee and Elite Competitor at the 2017 Australian National Championship. 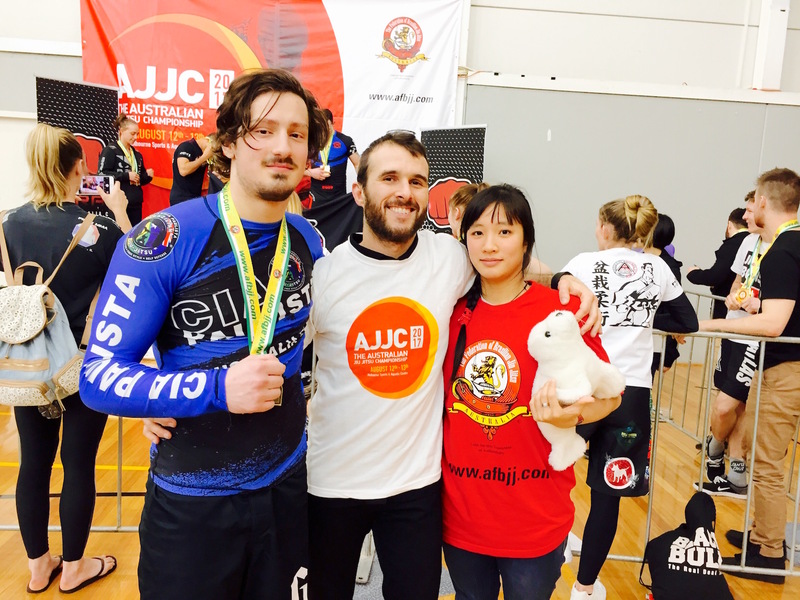 His student Alex Tasios got the Bronze Medal in the Blue Belt Adult Absolute Division.